These are the products I use to fight frizz, I highly recommend you give them a try, too! In my personal hair journey, frizz has always been my worst enemy. Whether I would air-dry or blow dry, my hair would end up a dry, frizzy mess and ruin shiny, smooth style I had envisioned while styling my hair. I always thought that my hair was just permanently damaged and I was cursed to deal with frizzy hair on a daily basis. Then, I decided to look deeper into what causes frizzy hair and products that work to combat this issue. Low and behold, I finally have a routine that helps me combat frizz and give me the results I never thought possible! Now, I won’t dive in too deep on the causes of frizz as there are many and I want to focus on my frizzy hair and the products that saved it. When I would let my hair air-dry, I noticed that it usually frizzed and felt very dry. Frizz is caused by dehydrated hair. Your hair could be dry from a number of different causes, natural or from chemicals and over styling with hot tools. 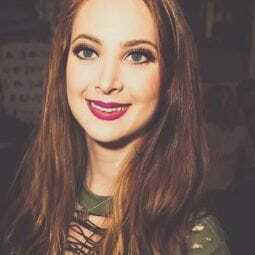 I am an avid hair straightener and blow-drier and used to have Keratin straightening treatments done to my hair every 6 months for about three years. All of these factors led to my dry and frizzy hair and could be the reason you too are experiencing the frizz. I know myself and I am not the person who will turn to only air drying my hair because it is damaged, I still need to dry and style it almost everyday. Because of this, I have introduced three products to combat frizz so that I can have my cake and eat it, too! The first product in my lineup that I use to combat frizz is my shampoo. Shampoo can often be the cause of dry hair and frizz problems if you are using it frequently and aren’t re-introducing hydration back into your locks. 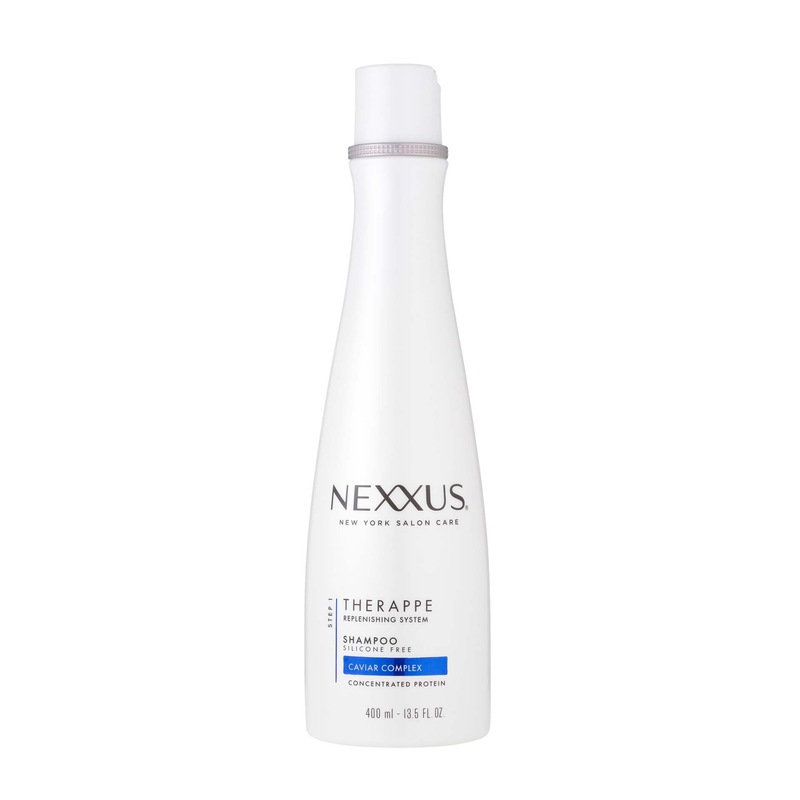 I introduced Nexxus Therappe Rebalancing Shampoo into my routine and have seen incredible results. This shampoo cleanses your hair but also adds nourishment to it and doesn’t strip the hair of moisture. The next product I use allows me to continue to use hot tools every other day to style my hair. Hair serum allows you to use hot tools on your dry hair as it combats frizz, adds shine, and tames flyaways. 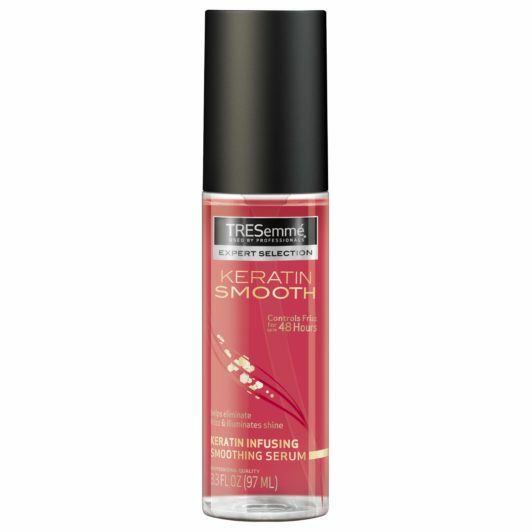 I use a quarter-size amount of TRESemmé Keratin Smooth Shine Serum in my damp hair before blowing it dry. Once my hair is dry I notice it’s softer, shinier, and doesn’t look oily or greasy. A little smoothing cream always goes a long way! This step is hands down my favorite part and has been my ride-or-die product to combat frizz. 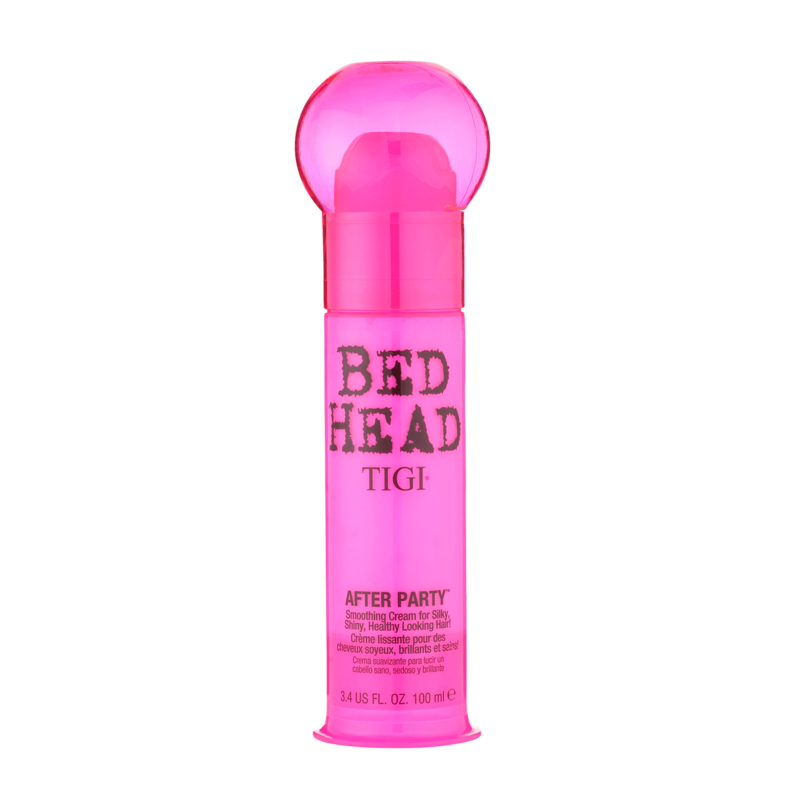 Once my hair is styled to my liking, if I still feel like there is some frizz and dryness bumming me out, I’ll add a pump or two of Bed Head by TIGI After Party Smoothing Cream evenly throughout my hair. This product instantly makes my hair silky smooth and tames any pesky flyaways and frizz that I couldn’t get while I was styling my hair. I love the texture of this cream and how soft it instantly makes my hair feel. Try adding some of these products into your everyday routine to combat frizz and give your dry hair the nourishment it deserves! learn how to style your flat hair here.